THIS CONSULTATION HAS NOW CLOSED - thank you to those who responded and had their say on the future of Welsh farming. The Welsh Government launched the 'Brexit and our Land' consultation in July (closed on the 30th October) which contained their proposals to support farmers after Brexit. This Brexit hub has all the latest information on the consultation and NFU Cymru's work. The Welsh Government consultation explained the basis on which the Welsh Government propose to continue to support farmers after Brexit. 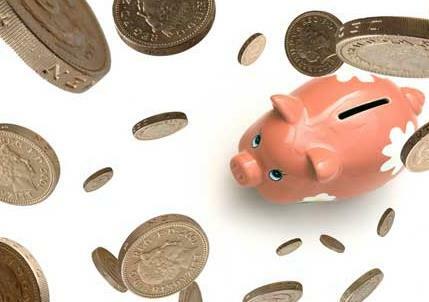 It outlined proposals for a planned, multiyear transition, which included phasing out current direct support payments, and invited views and ideas on how the specific schemes that will deliver the support should be designed. The consultation was built around nine key chapters. 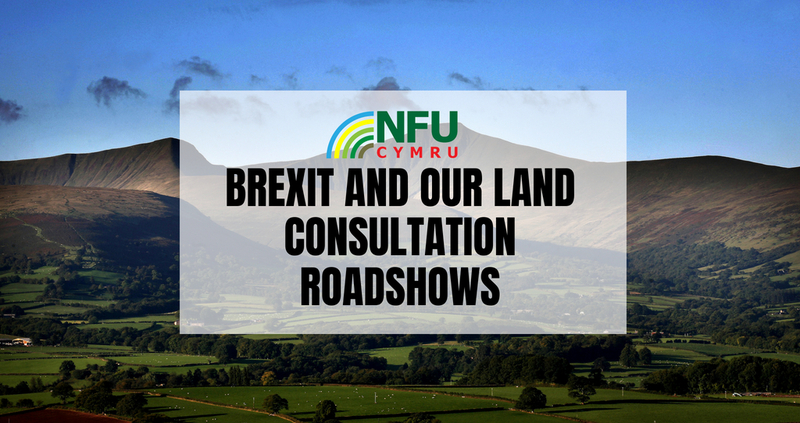 As well as the thousands of responses from members and allied businesses, NFU Cymru also submitted a comprehensive response to the Brexit and Our Land consultation, this contained the views of our membership following an extensive engagement period across Wales. NFU Cymru President John Davies has spoken of his disappointment and dismay at the ‘damaging’ claims made by a number of environmental groups encouraging responses to Welsh Government’s ‘Brexit and Our Land’ consultation. The NFU Cymru President criticised the WWF, the RSPB and Wildlife Trusts Wales for claims made on their websites and social media channels that infer that farming practices are harming the environment. 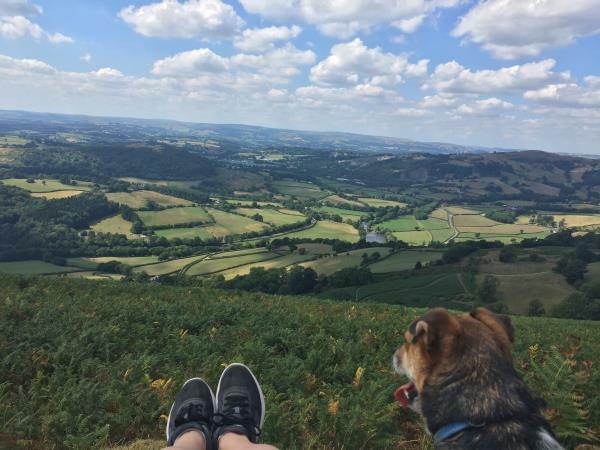 Mr Davies said a number of organisations are seemingly encouraging their supporters to respond to the ‘Brexit and Our Land’ consultation using negative statements that do not accurately reflect Welsh farming’s contribution to the Welsh environment. NFU Cymru members from across Wales have spent a day visiting their constituent and regional Assembly Members to voice their concerns over the Welsh Government’s ‘Brexit and Our Land’ consultation. 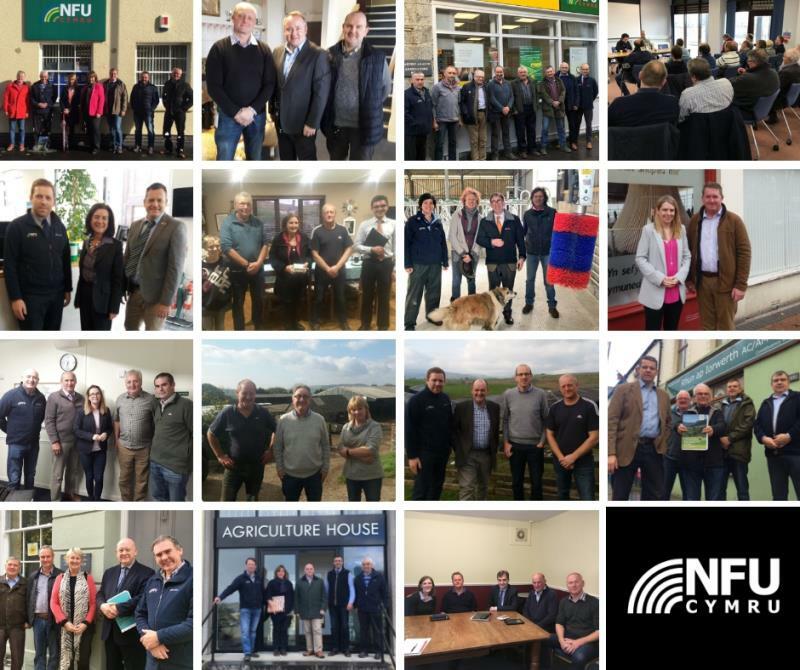 As part of a co-ordinated plan of political engagement, NFU Cymru members and staff have spent the past week (W/C 22nd October) visiting AMs or inviting them on farm to highlight the impact the ‘Brexit and Our Land’ proposals could have on individual businesses, the environment, tourism, the Welsh economy and rural communities across Wales. 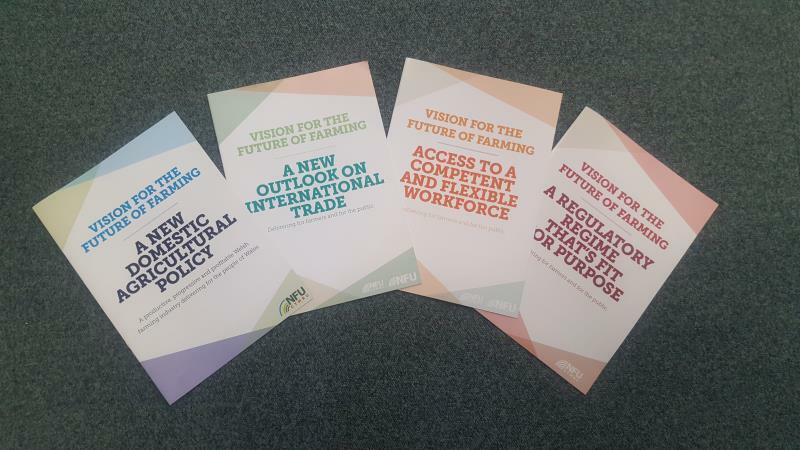 NFU Cymru's four policy papers which set out our vision for the future of agricultural policy in Wales, a vision that will enables us to realise our ambition of a productive, profitable and progressive farming businesses developing jobs, growth and investment for Wales. READ NFU Cymru's powerpoint presentation that was delivered to members during the series of consultation roadshows. 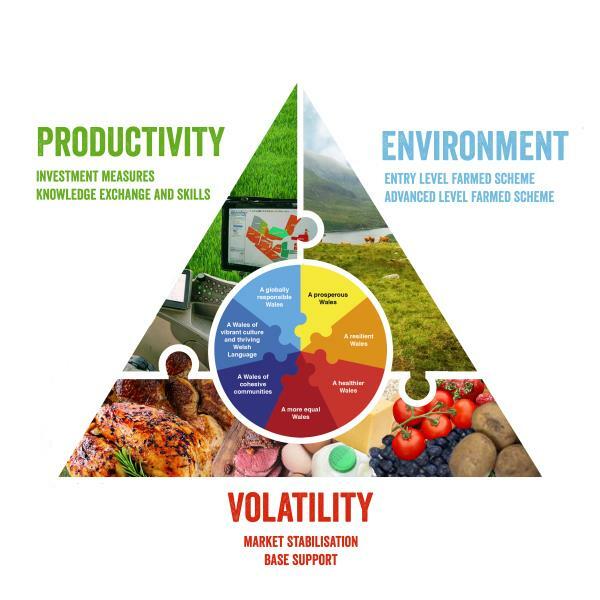 Within this presentation, NFU Cymru highlighted the importance of volatility/stability measures as a baseline support for farmers. 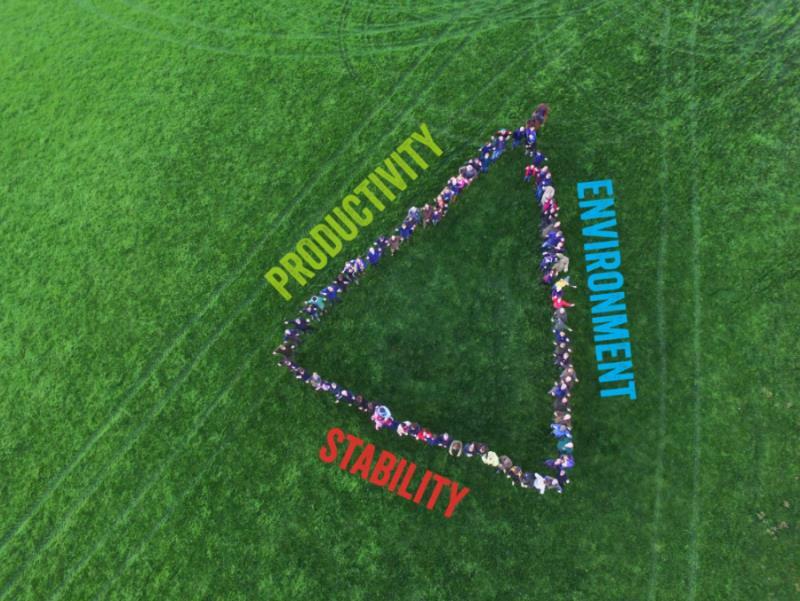 Alternatively - watch the video below for further clarification on what the Welsh Government proposals may mean for Welsh farmers. 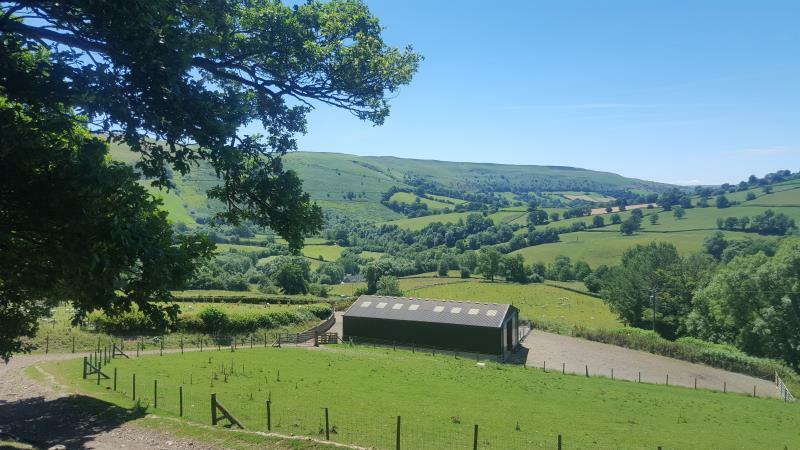 NFU Cymru held a special event for tenant farmers to consider the potential implications of the Welsh Government ‘Brexit and Our Land’ consultation proposals on farmers who do not own the land that they farm. A number of the NFU Cymru boards met early into the consultation process to discuss the detail of the consultation and to provide their initial thoughts on this hugely important document. 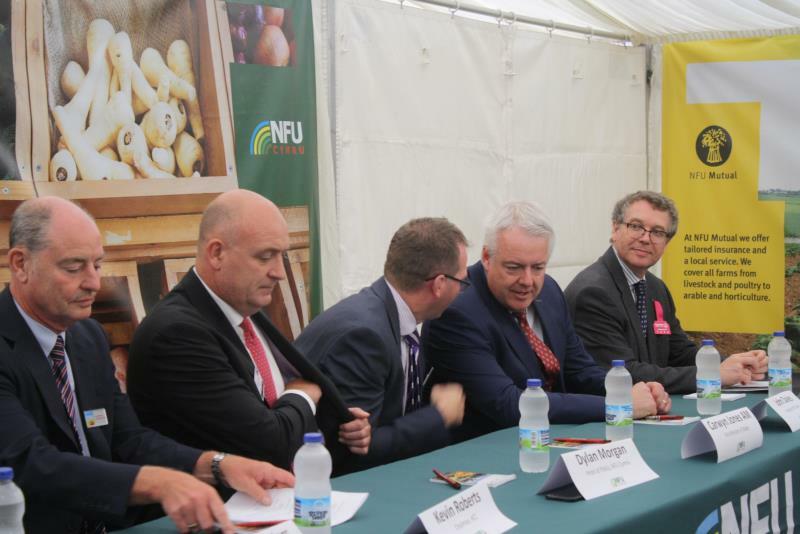 NFU Cymru held a Q&A with the Cabinet Secretary over the Show and the event drew in a huge crowd of Showgoers, all eager to learn more about the consultation and what the proposals could mean for farming. NFU Cymru also organised a dedicated Brexit seminar on Monday of the Show, with the First Minister. This was an opportunity for members to hear first-hand, what the Welsh Government wanted to see post-Brexit. Read more about the discussions here. If you want to see the full recording of the seminar, check out the NFU Cymru Facebook page. The series of roadshows have now come to an end. 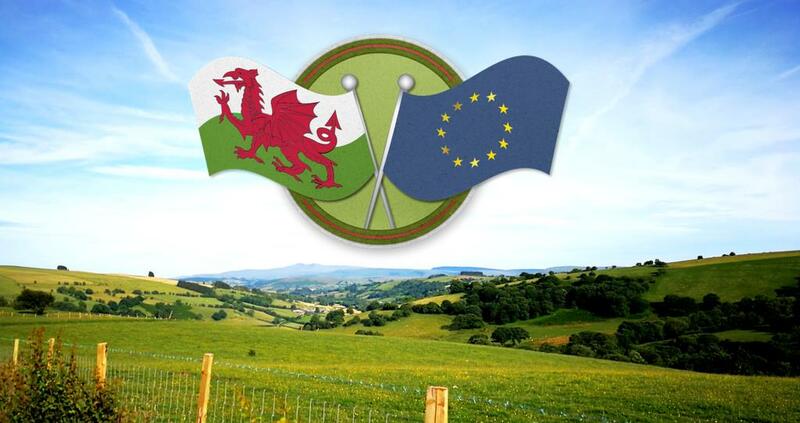 Our monthly Brexit Update newsletter covers the latest political developments, the implications for NFU Cymru members and the work the NFU is doing on members' behalf. This is a members only document and you will be asked to log in.